The Christmas season is around the corner and with that in mind; organizers of Boxes of Joy Shantell Pascascio and Francisco Mendez are already making preparations for their annual Fashion Show, Boxes of Joy. Boxes of Joy is a non-profit organization that raises funds to provide Christmas gifts for underprivileged children of San Pedro Town. 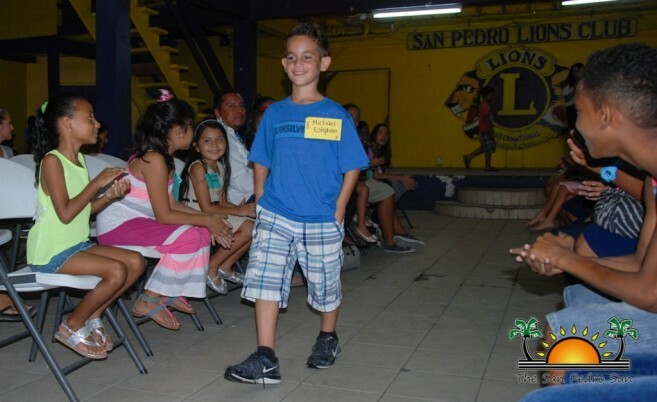 On Tuesday, November 24th, auditions for children ages 4-12 took place at the Lions Den. The auditions continued the following day for children ages 13-16, all in preparation for this year’s show to be held on December 18that the San Pedro High School Auditorium. Pascascio started Boxes of Joy in 2012, through her love of volunteering and giving back to the community, especially during Christmas. 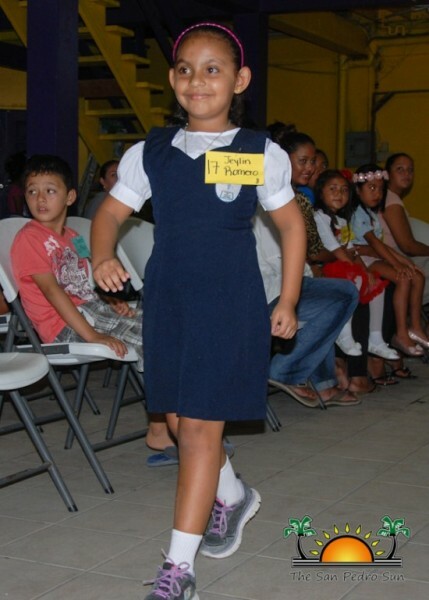 The annual event has slowly gained the support of the island and it brings joy to hundreds of needy children during this time of the year. He took the opportunity to commend all the residents on the island who have always supported the event and encourage them to continue doing so, in order to make the show bigger and better every year. This year’s show will be held under the theme ‘The Future is Bright’ and tickets will be available for $5 for general admission, $10 and $15 Reserved. For those wishing to support the drive they can do so by either making a cash donation, bringing toys (both new and gently used) and also by attending the Fashion Kids Show. For cash donations or more information about Boxes of Joy and the Fashion Show, feel free to contact Shantelle Pascascio at 634-8684.